An informal, nurturing and fun yoga class for all mothers and babies, aged 6 weeks until 1 year old (crawlers and movers welcome!). Supporting pelvic realignment, core strength and emotional wellbeing for mamas through simple and gentle, yet powerful, yoga, breathing practices, sound work and relaxation/meditation. And lots of interactive and fun stretches, movements and songs with the babies. These sessions are great to build community and support around you and your baby/babies in this transitional time of your life and have created many long-lasting friendliness over the years. Pre-booking essential as spaces are limited. 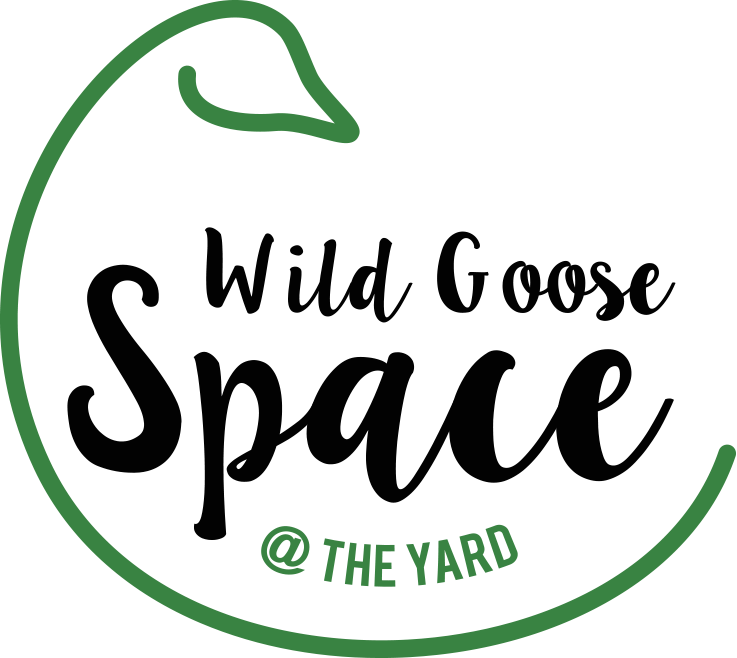 Wildgoose Space, 228 Mina Road, St. Werburghs, Bristol, BS2 9YP.